Since 1857 Rum masters have aged and blended with passion the best rums from Martinique, Guadeloupe and Reunion to give birth to Negrita, an exceptional rum with powerful aromas and the most famous and sold dark rum in the world. Since 1857 Rum masters have aged and blended with passion the best rums from Martinique, Guadeloupe and Reunion to give birth to Negrita, an exceptional rum with powerful aromas. 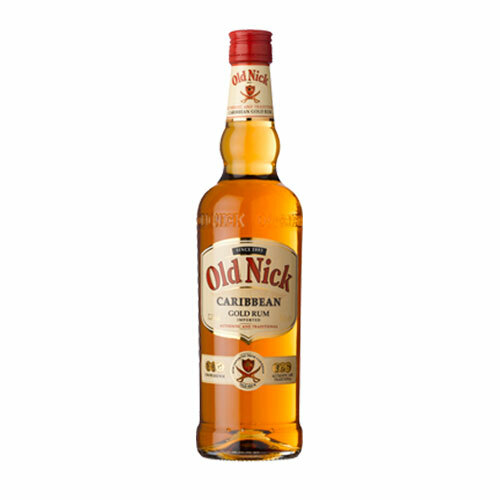 A genuine West Indian rum, OLD NICK is exclusively crafted from the very best sugar canes according to traditional methods which made its reputation since 1893. The smoothness and roundness of its aromas makes it the ideal rum for the preparation of delicious cocktails.